WhatsApp beta for Windows Phone 2.18.60: what’s new? WhatsApp has recently submitted a new update for their beta app for Windows Phone, bringing the version up to 2.18.60. 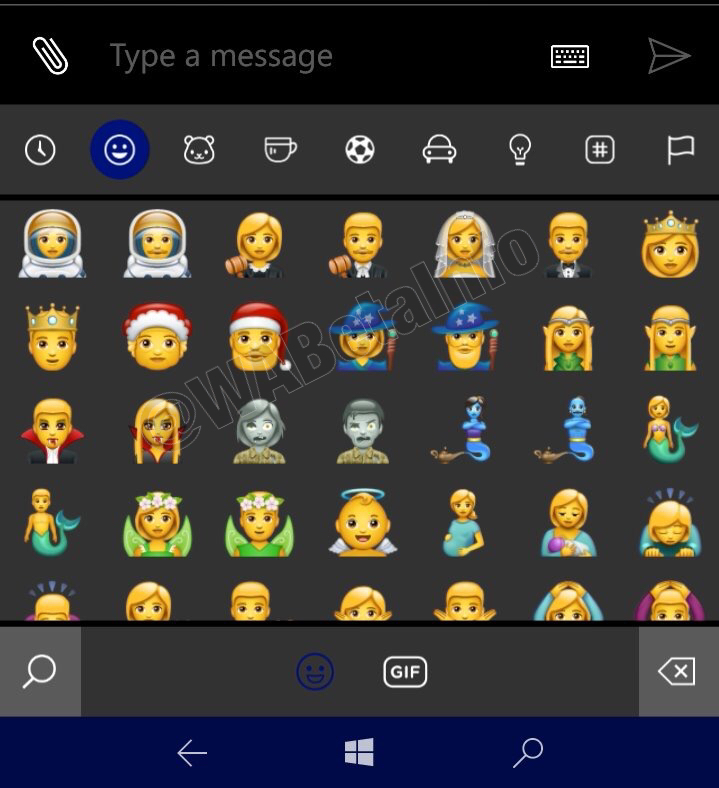 This is a very important news because in older releases, all Windows Phone users weren’t able to correctly view these new emojis from iOS and Android users. We hope WhatsApp will add quickly new future emojis in next updates. Furthermore, we talked about the Live Location feature in an old article: the feature is almost ready, so stay tuned for the next beta updates! Previous PostPrevious WhatsApp beta for Android 2.18.120: what’s new? Next PostNext WhatsApp beta for Android 2.18.123: what’s new?